A Month or even a Week? If you are a student or someone looking to serve God in their spare time, you can browse this site for opportunities. If you are an organisation looking for people to serve to serve God, you may sign up, and list your vacancies here too. 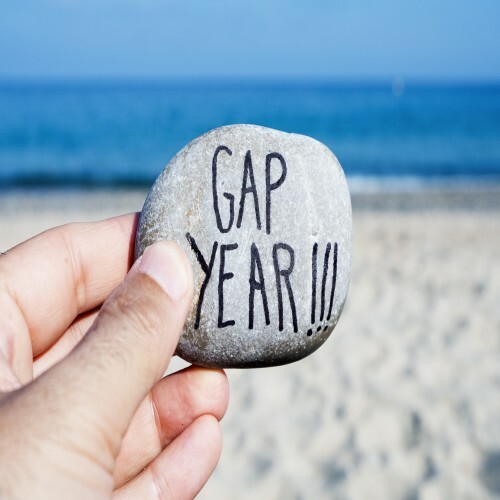 A term gap year usually refers to a time out of education, usually between secondary school and university or college, or sometimes the Gap Year is used to take a break between college/university and the commencement of working life. 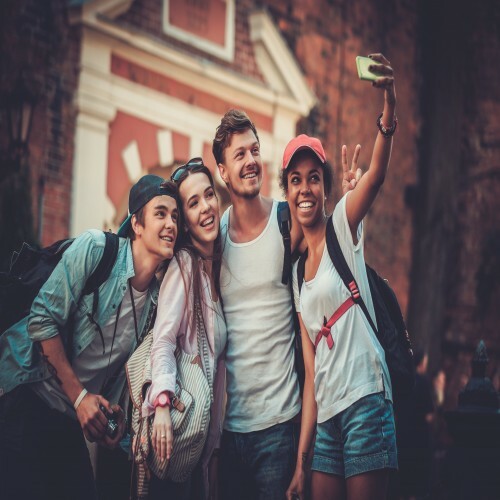 Taking a year off, or a `Gap Year` has become popular amongst young people from Western nations in between studies or as a break before working life starts long term, and with Gap Year opportunities which are now found all over the world, there must be a place that fits your needs and availability. What is a Christian Gap Year opportunity? Christian Gap Year opportunities differ from secular gap year placements, in that the work is related to the Christian faith. These days there are many Christian Gap Year opportunities, which give young people a chance to express their faith in a number of practical ways. These ways may involve administration, youth work, evangelism, working with children, working in the community, etc. Alternatively, the Christian Gap Year could involve having practical duties in a Christian Project in either a Western, or a Third world Country. The Christian Gap Year enables students to take time out from studying, and it can be a valuable chance to mature before they relaunch themselves into an intensive study course for four long years. For those who have absolutely no idea what they want to do in the future, a Christian Gap Year will help them to discern their own strengths and weaknesses and develop personal skills for the future and perhaps find their place in the world. 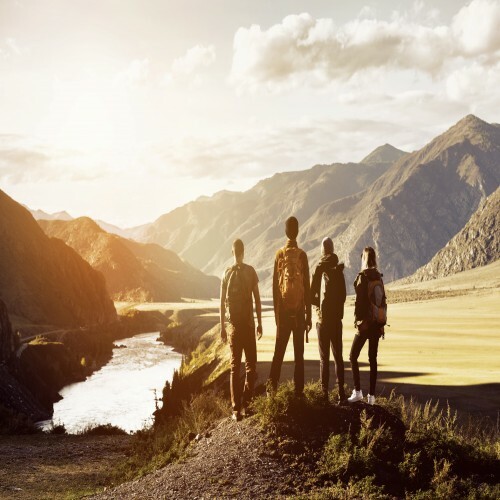 Gap years teach young people independence and a Christian gap year is a chance to break away from home and learn to fend for yourself, still with Christian support, and so that you can settle back into study with a new vision and perspective. Your adventures will give you a maturity and self-confidence that will stand you in good stead when applying for your new college place. You`ll know more about what you want to apply for, and have more understanding of what working hard and as part of a team really means... And finally...your Christian Gap year will involve meeting with other Christians from all walks of life, perhaps forming friendships that last a lifetime! The term Gap Year implies the duration of twelve months, but many Gap Year opportunities are not that long. Some Gap Year placements are limited to three months, due to visa restrictions, whereas other projects are even shorter. So there`s no reason to think you can`t take advantage of a free year, week or month to spend some valuable time in a gap year programme! Many organizations also provide three-week taster programmes, which will allow prospective recruits to `have a go` without committing themselves for a long period of time. Christian Gap Year - Are Skills Needed? Many Gap Year Opportunities do not require particular skills, but there are a few where professional experience is greatly valued. Some of the larger organizations are always on the lookout for people with IT and media skills, bookkeepers, carpenters, electricians, and other building skills. Operation Mobilisation always requires many other skills aboard their ocean-going vessels Logos II and Doulos. These floating communities have a permanent need for many skills including hairdressers, catering staff, medical people, dentists, skippers, engineers, mechanics, and more. Many new skills can be also be learnt during the Gap Year program, which will inevitably look good on your CV when you return from your Christian Gap Year program. Your Christian Gap Year will give you loads more self-confidence and maturity and appreciation of what God can do with YOUR life. It`s a wonderful way to learn what the outworking of your faith means - the chance to depend more on God as you meet others who are doing the same. So why not do it!? There are many organisations out there - great and small - who offer Christian Gap Year Opportunities. Finding them is not easy, but there are a few resources out there that can help you find them. One of these resources is Year for God, a non-profit website which aims to bring together young people who are looking to serve God on a Christian Gap Year, and organisations who need these people to join them. The Dust Project placement — Sri Lanka! Live amongst and serve a sweet, northern village— in our charity`s school, orphanage, and in the wider community.